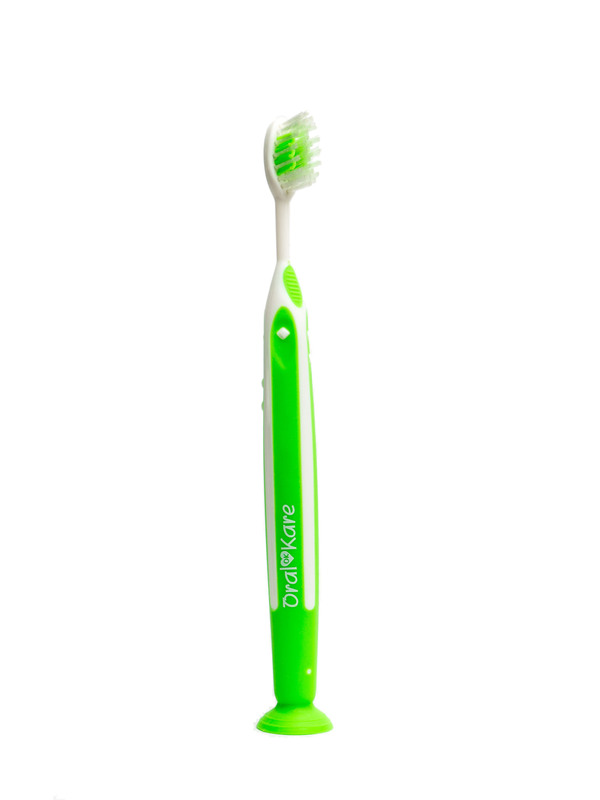 Designed specifically for the Bass and Modified Bass method of brushing your teeth, the Plaq Away Diamond Brush is an effective and easy-to-use toothbrush in helping you keep your teeth clean! 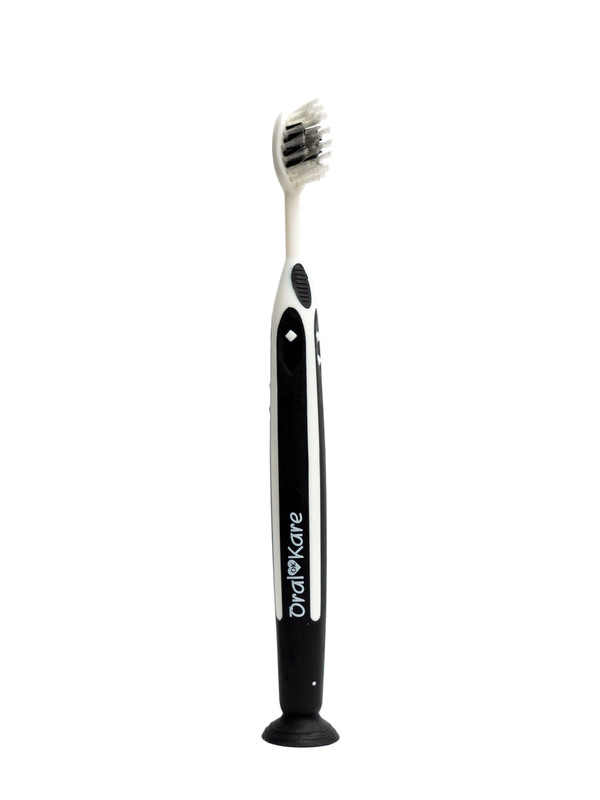 Diamond Handle – The unique handle means that the brush head automatically brushes the gums and teeth at a 45* angle, in line with dentist-recommended best practices. 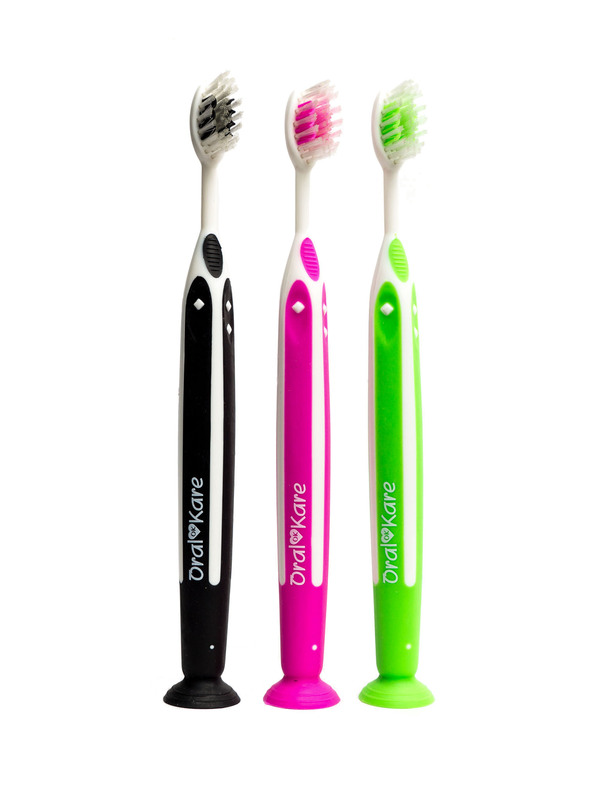 Kompleet System – Three separate types of bristles are in use to give you the best brushing capability. 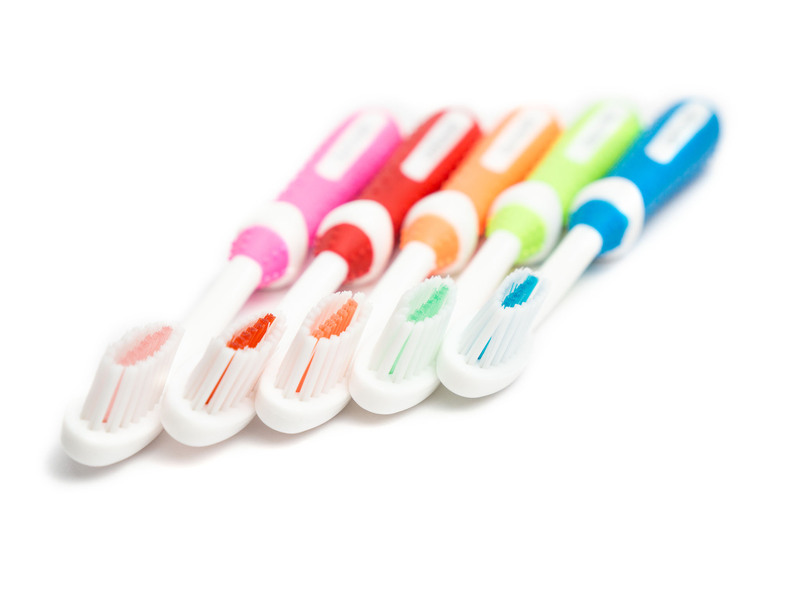 The soft, medium and hard bristles are mixed together in a secret ratio by hand. 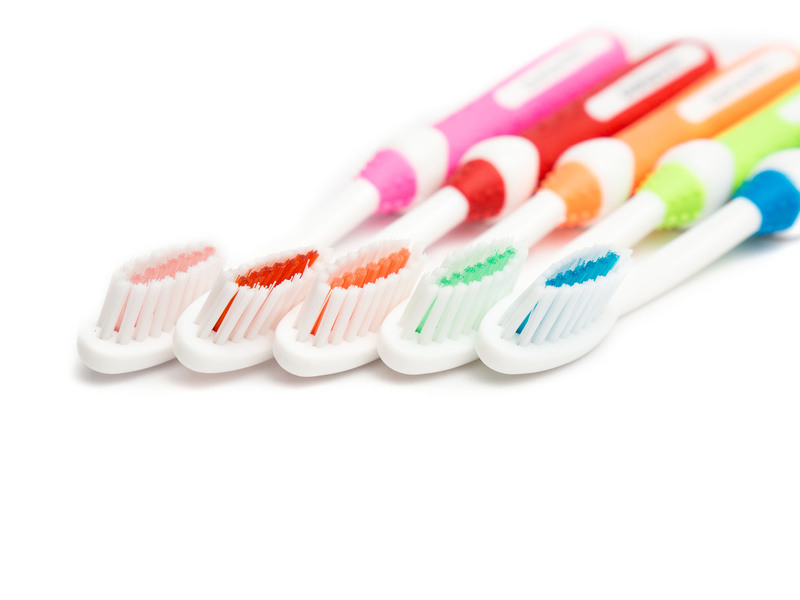 Extra long center bristles – The center bristles are set 1.5mm into the toothbrush, which give extra flex to the bristles to flick debris out. 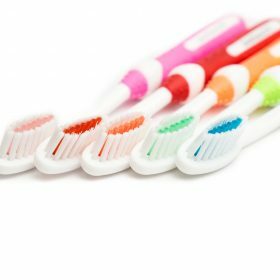 Squeegee Rubber – The central rubber prevents the long bristles from being frayed quickly, and it also polishes your teeth. 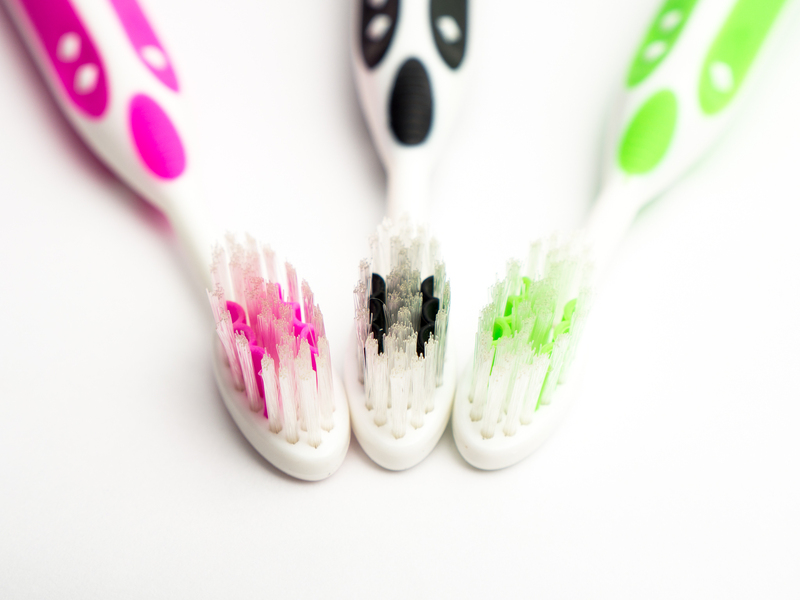 Hear the squeaky clean sounds as you continue your brushing. 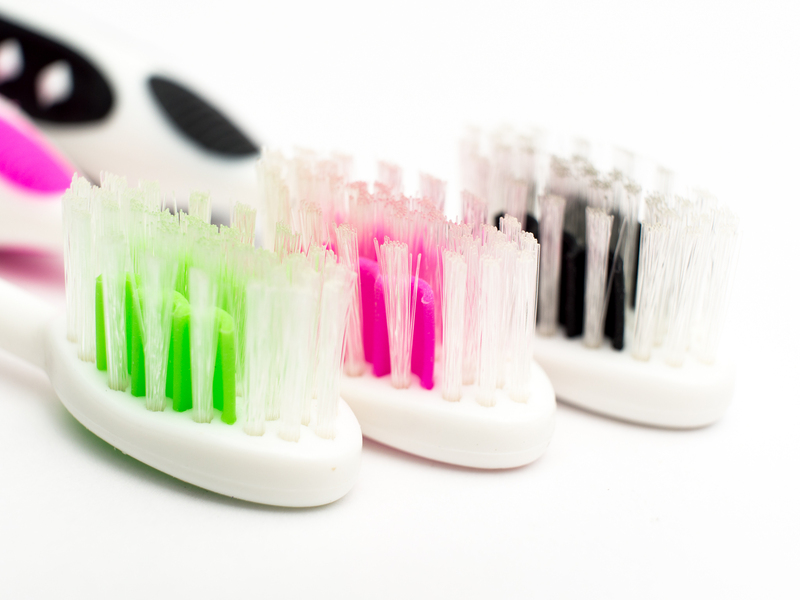 Yes, now your teeth are really clean. 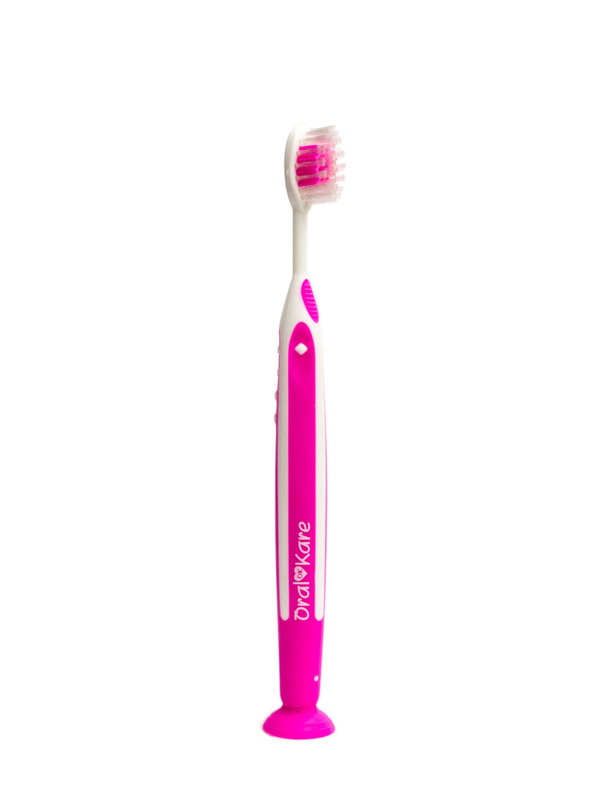 Thin Neck – The ability to manipulate the brush head in the mouth improves with a thin neck. High quality materials allow us to have the neck at a diameter of just 5 mm.